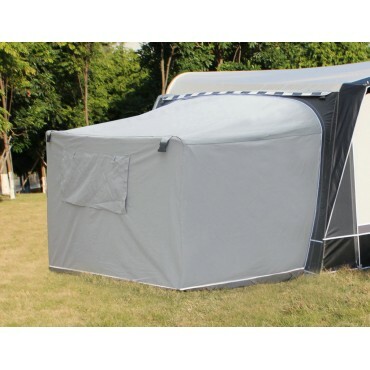 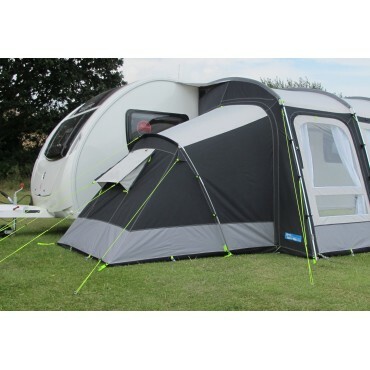 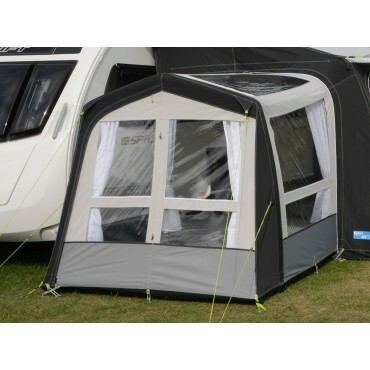 Annex is ideal for adding storage space to your awning. 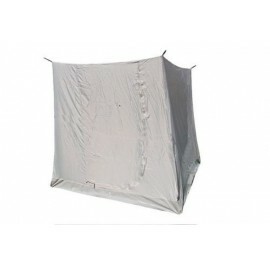 It is made of PVC and is equipped with mosquito netting. 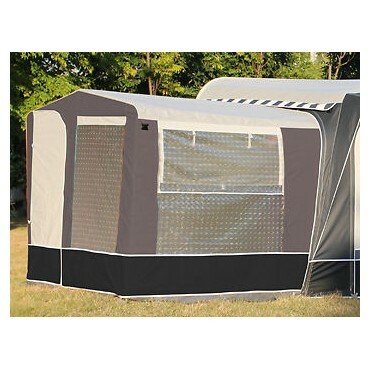 Its Ten Cate roof, like that of the awnings, has a coated exterior surface and a woven interior surface to prevent condensation. 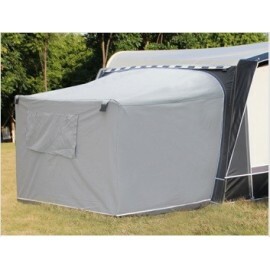 It is separated from the awning by a double curtain. 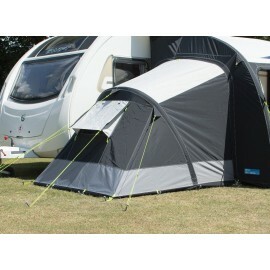 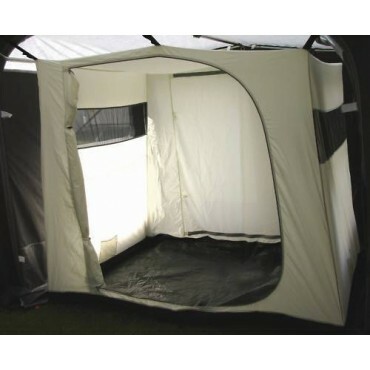 An inner tent is available for bedroom conversion.